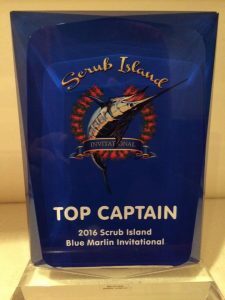 Congratulations to Captain Gene LeBron named Top Captain and team JICHI for Top Boat and Luis Isaias, owner of JICHI and Top Angler for the tournament. 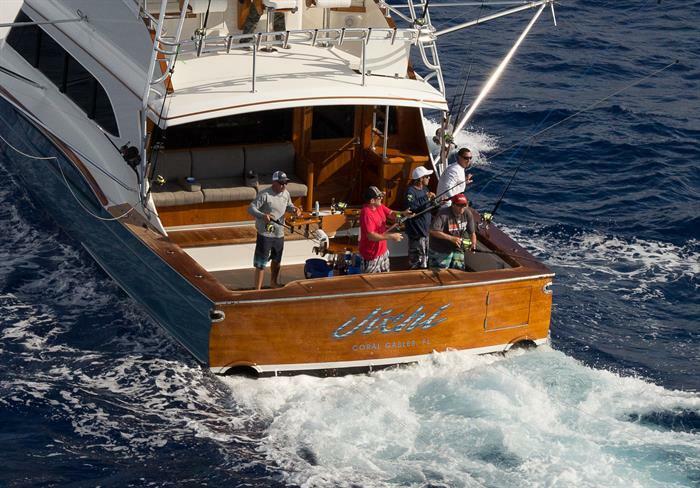 JICHI took a commanding lead on day two catching six blue marlin. 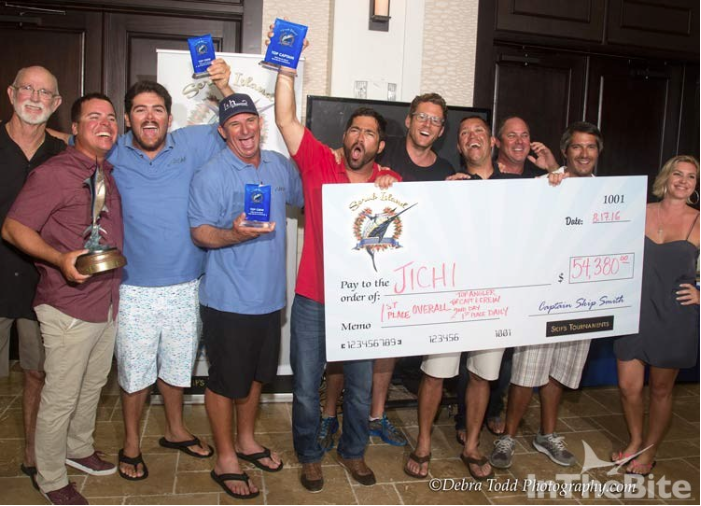 JICHI held the lead for a first place win with a final count of eight blue marlin totaling 4,000 points in the 2016 Scrub Island Blue Marlin Invitational. Gene LeBron named Top Captain.